It’s not a pretty picture if your AA photo lithium batteries aren’t Energizer lithium AA, AAA, or Duracell Ultra 3 volt 123 lithium photo batteries from Medic Batteries. Our AA photo lithium batteries are long lasting, reliable camera batteries. Free shipping is our gift to you along with the peace of mind that when you buy AA photo lithium batteries from Medic Batteries, you’re simply getting the best AA photo lithium batteries around. Medic Batteries offers the highest quality AA photo lithium batteries to guarantee that you capture every moment without worrying about dead camera batteries. Free shipping brings our powerful AA photo lithium batteries right to your door, fresh, date coded, straight from our temperature controlled warehouse so you’re ready in a flash for a photo opp. 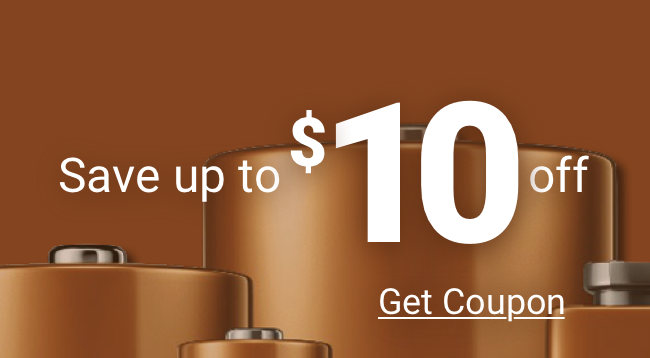 We offer consistently low prices on AA photo lithium batteries and camera batteries, as well as free shipping and the superior customer experience you have come to expect from Medic Batteries. Why buy AA photo lithium batteries anywhere else? Choose Medic Batteries!